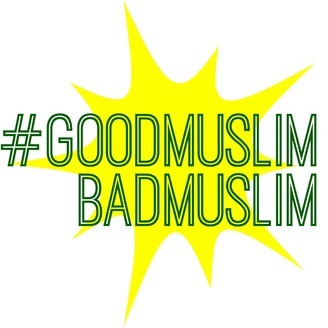 A monthly podcast featuring Tanzila "Taz" Ahmed and Zahra Noorbakhsh about the good and the bad of the American Muslim female experience. But you know, satirically & disturbingly hilarious. 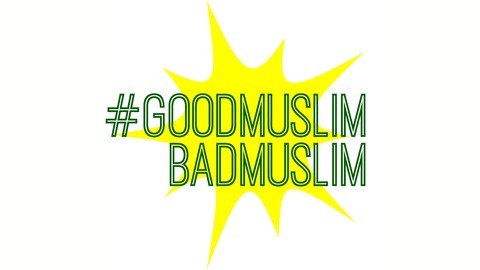 #GoodMuslimBadMuslim.